Sony has officially announced its PAX East 2019 lineup, which includes 27 playable games on over 80 stations across the show floor. Those who want to try Days Gone ahead of its April 26 release can pose for a picture next to a giant Rager Bear or on top of Deacon’s bike. Sony has teased that Deacon himself will make an appearance at the event for players to take selfies with. If that’s not enough, a bunch of Freakers will be guarding the booth’s entrance! Attendees who complete Days Gone‘s demo will be eligible for a game patch while supplies last. Those who didn’t get a chance to partake in Dreams‘ recent beta will have another shot at trying the game out at PAX East. PlayStation representatives will be available to guide you through the preview, and they’ll be holding a contest for exclusive prizes for those who play the demo. Speaking of prizes, attendees will be able to race against seven other players in Crash Team Racing: Nitro Fueled. Alongside winning exclusive prizes, winners will get a chance to stand on a podium and have their photo taken while holding the Crash trophy! Sony has asked fans to reserve a space via the PlayStation App as this happens to be a “super popular” event. 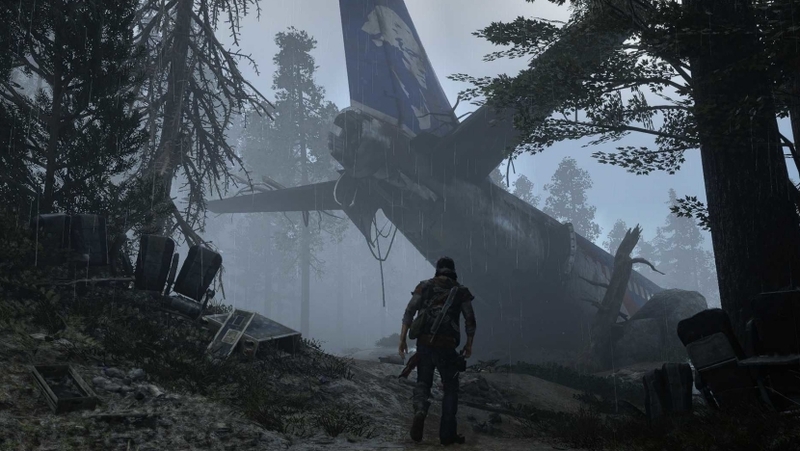 In addition to the above, the PlayStation Store will make its first-ever appearance at PAX East with 17 exclusive collectibles ranging from Days Gone t-shirts to collector’s pins and stuffed toys. PAX East 2019 will kick off on March 28 in Boston, MA.